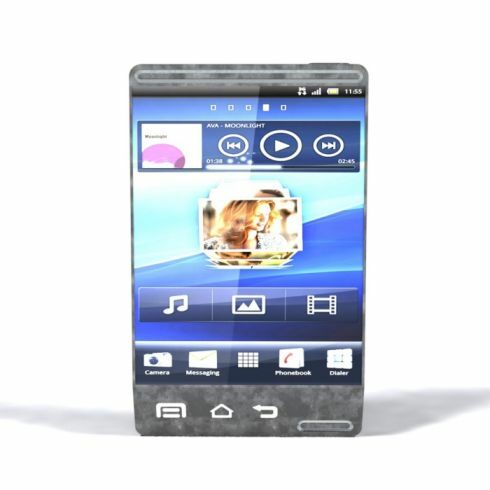 Sony Ericsson Xperia Prisma Concept has given to us through Maika Sylva from Rotterdam, Netherlands. This handset is not very beautiful but it has some features which enhances it value in the mobile phone user’s eyes. It is very wide as compared to recent cell phones so you may not like the design but will give it a good rating due to otys modern specs. Xperia Prisma is powered by a 1.4GHz processor and is running on newest Android 4.0 Ice Cream Sandwich operating system. The display size is not mentioned by the designer however we have an idea about resolution which is an 800 x 1000 pixel. 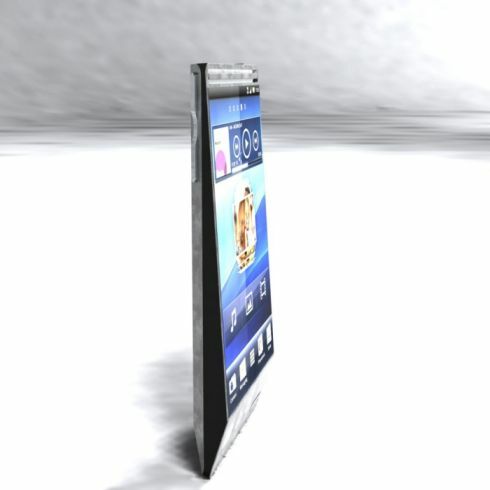 The chassis of this smartphone is around 13mm thick. A specification which makes it a perfect choice of mine is its 10 megapixel camera on board. It is a smartphone concept for new generation who demands fast speed connectivity as Xperia Prisma is featured with 4G, WiFi and Bluetooth 3.0. It comes with a standard 3.5 audio jack and its weight is about 140 grams. The classic styled Android button of Xperia Prisma look very impressive and it is a thing due to which this concept resembles with Xperia Mini series smartphones. It is possible that it has some strong resistance power just like well-known Xperia Active. The interface of this handset is very nice but it is not well-designed and need some more attention of the designer. 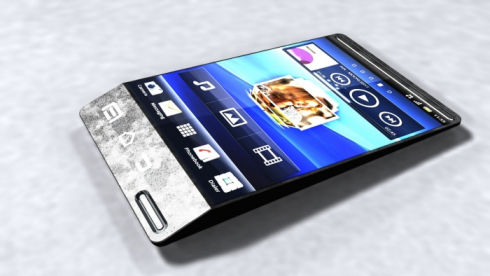 So would you like to see a wide Xperia Prisma Concept? Share with me.